Linda on Should Your Child Learn to Sew on a Machine or by Hand? 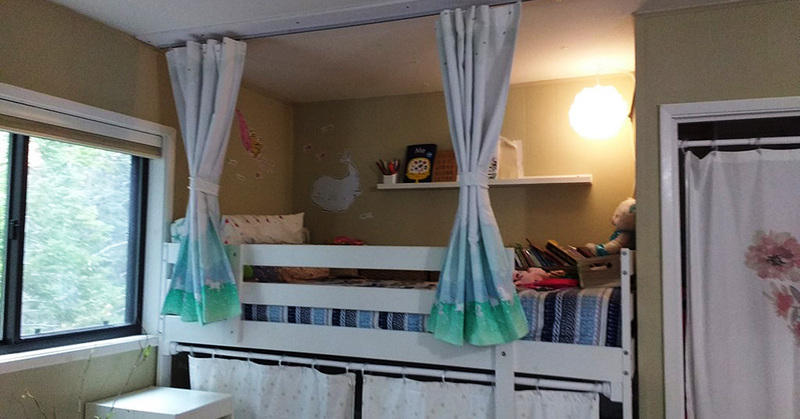 Have you made your own bunk bed curtains? Tell us about it in comments!